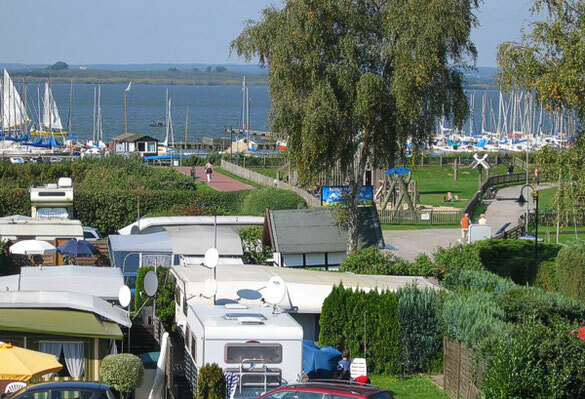 Our family is operating two campsites in the small village called "Hüde" nearby the natural reserve “Dümmer” and the lake “Dümmer-See”. The campsite no. C10 is located directly beside the lake, therefore it is very attractive for supporters of surfing & sailing. Nearby you can find a big playground for kids, a beachbar, a rental station for boats, a minigolf area, a beachvolleyball area, a small sandy beach and a surfing area with a surfschool. The distance from the lake to our second campsite no. C12 is approx. 400m. Therefore it is more favored for a relaxing stay. 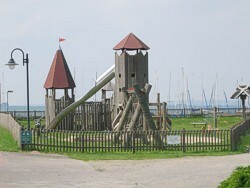 On this campsite you can find a small playground for your younger kids. There are also some possibilities for parking, free of charge. WIFI is available on both campsites free of charge! Most of the areas of both campsites are prepared for permanent camping guests. 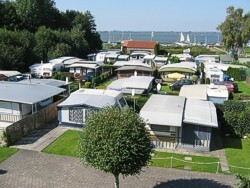 But we have also capacities for guests searching pitches for short trips & holidays. 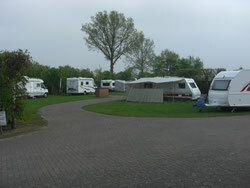 We can offer pitches for Campers, caravans, vans and tents with different sizes. If you are interested in information about permanent camping, please contact us, then we can provide details about prices and availability. 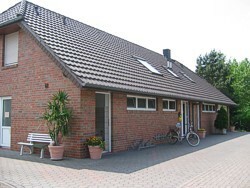 Bakery with small shop, ice cream shop, fish shop, farmers shop & some restaurants are located in a very short distance. 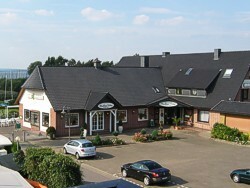 Train station, postal office, doctors, pharmacy and discounters are located in the village called Lemförde, approx. 3-4 km away.